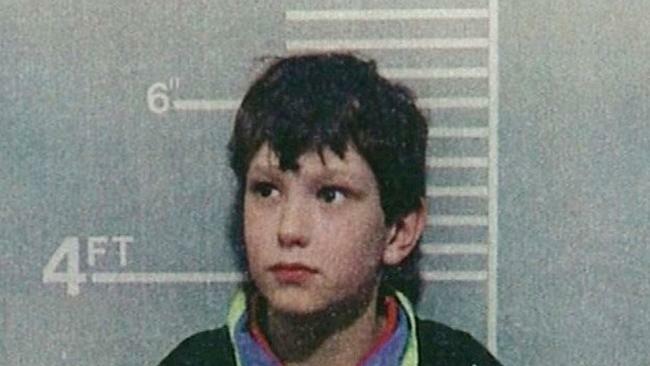 JAMES Bulger's father has demanded that the courts unmask one of his son's murderers because "he's still a threat to children". Ralph Bulger took his fight to the courts to overturn a gagging order protecting Jon Venables after officers found a stash of child abuse images on the killer's home computer during a routine visit. Venables and his fellow child killer Robert Thompson, both 35, live under taxpayer-funded anonymity. The pair were released with new identities in 2001. 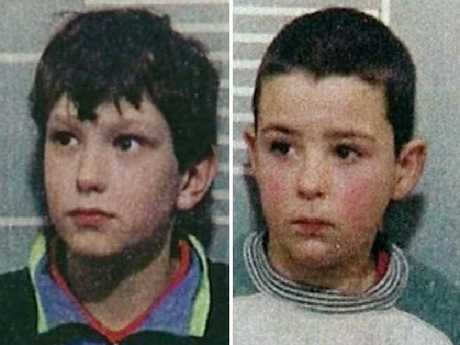 Ralph Bulger says Jon Venables is still a threat to children. 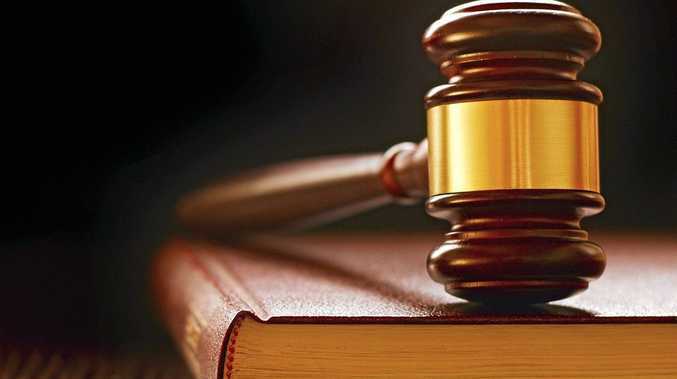 However Venables was recalled to prison in 2010 after being found with 57 indecent images of children. And he has now been caged again when in November last year he was caught with his latest hoard of 1,170 images. Jon Venables and Robert Thompson both have new identities. Last month Ralph and his brother Jimmy asked London's High Court to change the 2001 order. They claim that repeated offending by Venables means he should be identified. However James' mum Denise Fergus is not backing the case over fears of vigilante action. Venables has been granted legal aid to fight the case this month. 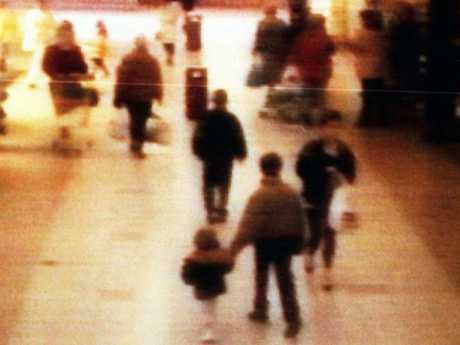 James Bulger’s murder shocked the world. 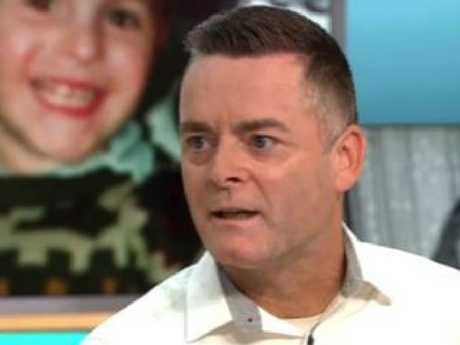 Speaking on Good Morning Britain, Ralph said: "It's to make sure other people are safe, to make sure he doesn't do it to any more children so the public can be a bit safer. "He's still a threat to children, he's been recalled twice. "And it's just escalating, what he's doing - the extent of it, it's disgusting." 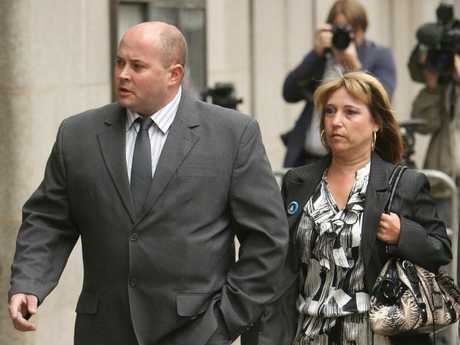 Denise Fergus, the mother of James Bulger, fears revealing the identities of the killers will result in vigilante action. He added: "He's 35 now, he's a man. He is more of a threat than ever in my eyes." Viewers were moved by Ralph's appearance on the show. The toddler was lured from a shopping centre by his killers. One wrote: "Watching the interview with Ralph Bulger on GMB. So measured and dignified, but the pain he has lived with is unimaginable." Another said: "As a parent myself I completely agree with Ralph Bulger. "Why should that monster be protected? 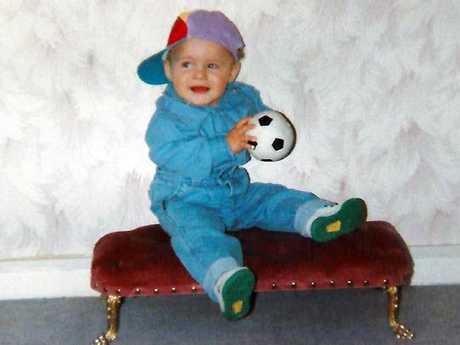 "He was given anonymity and still broke the law where children are concerned. He deserves all he gets."